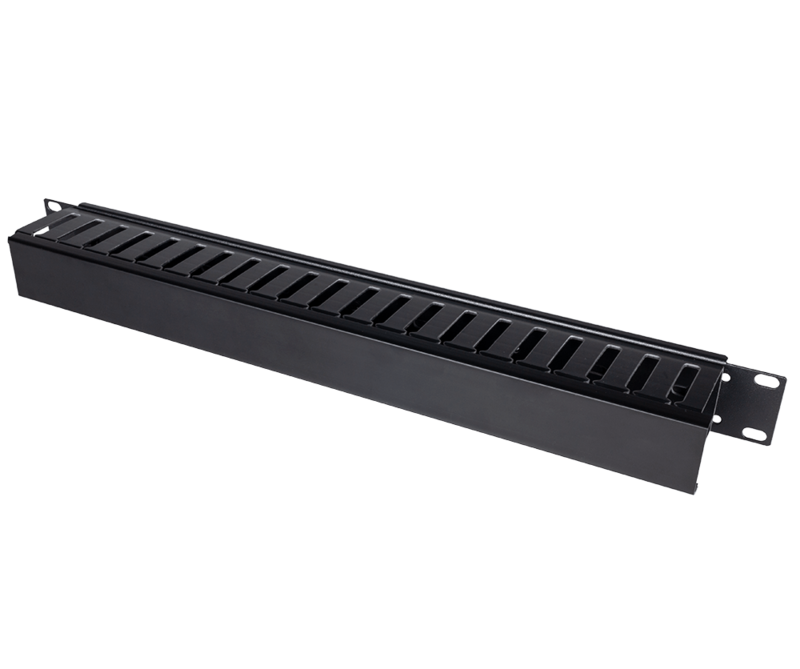 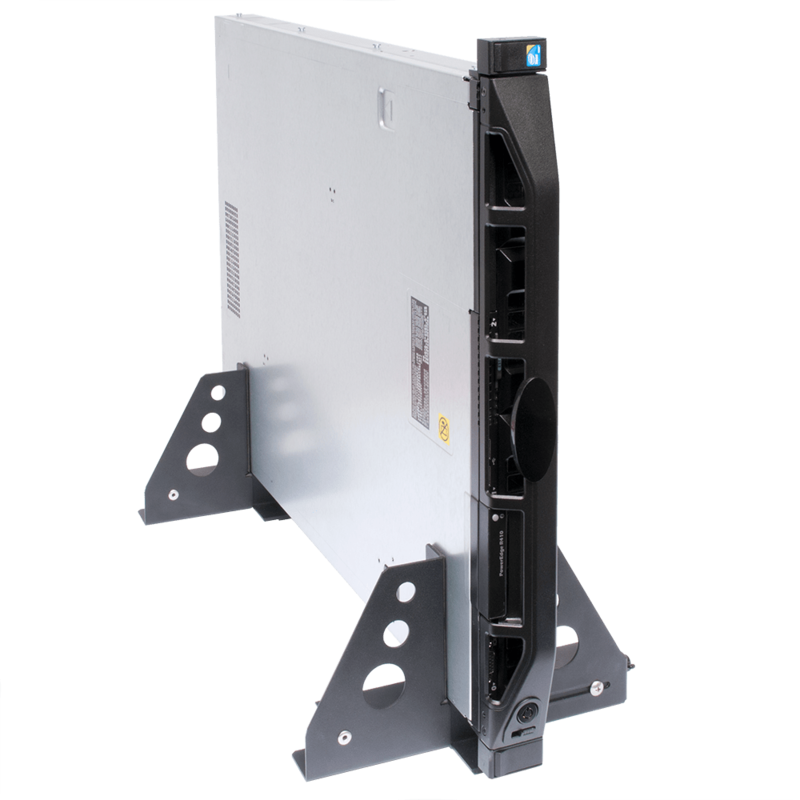 Our desktop rack unit is available in 4U-9U front mounts and 12U-21U top mounts combining into 9 total configurations. 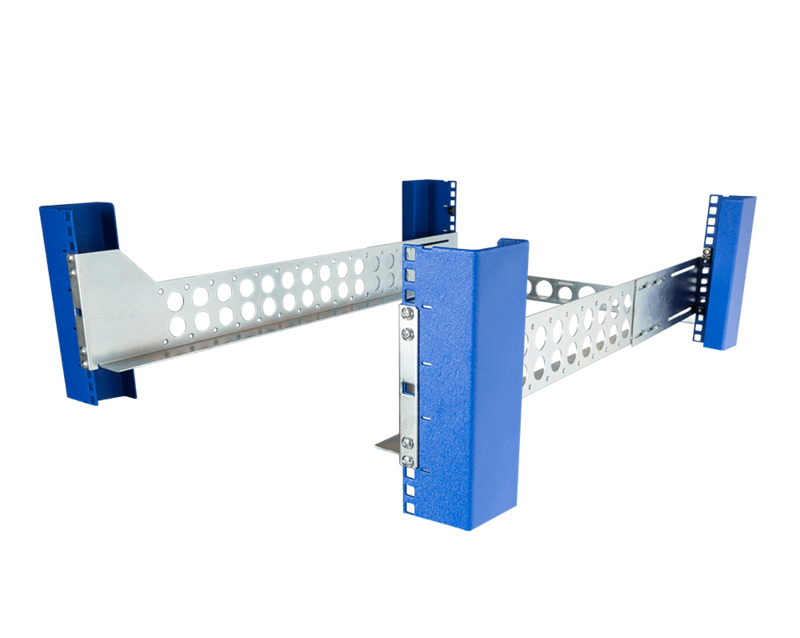 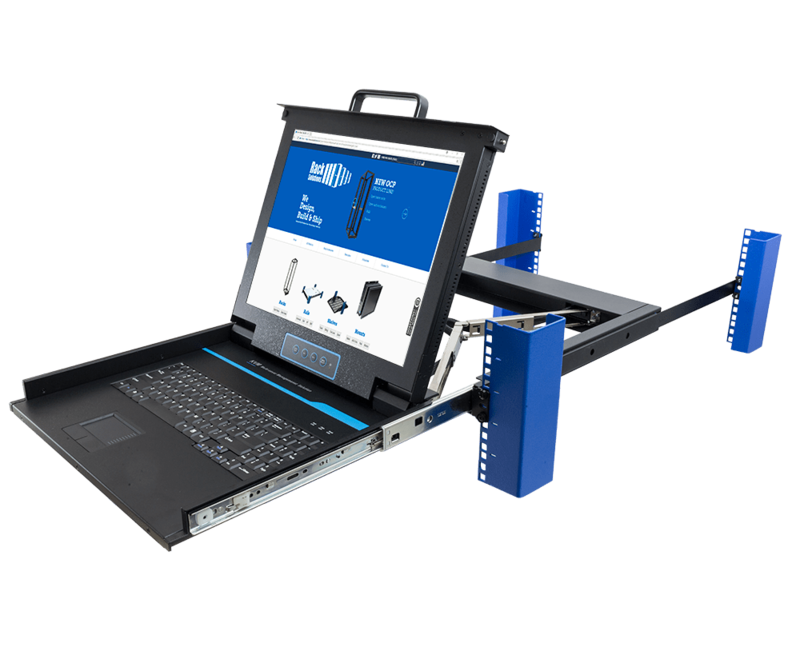 The open frame rack desk top rack mounts 19" rack mount equipment and holds 50 lbs per U capacity. 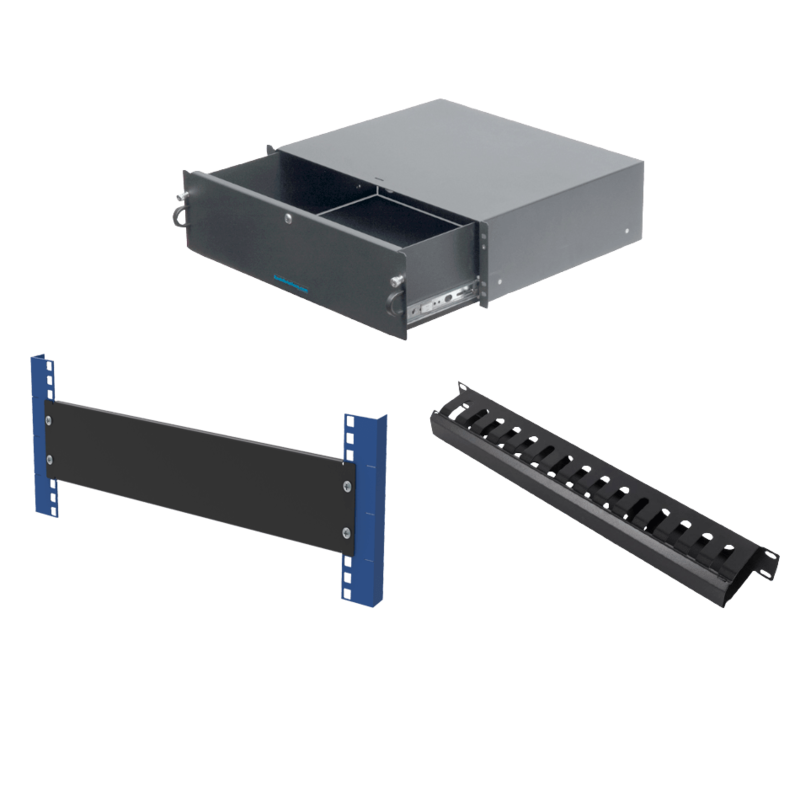 Our desktop rack is tool-less and noin-locking. 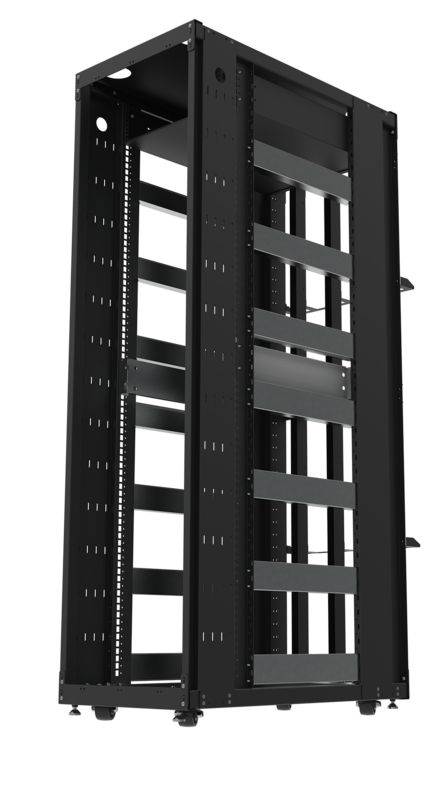 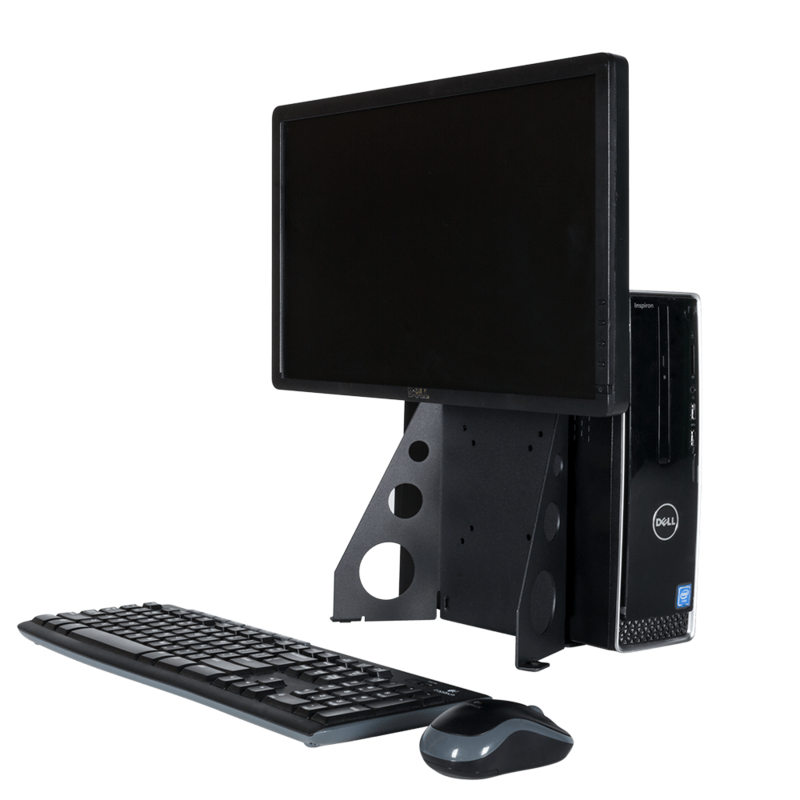 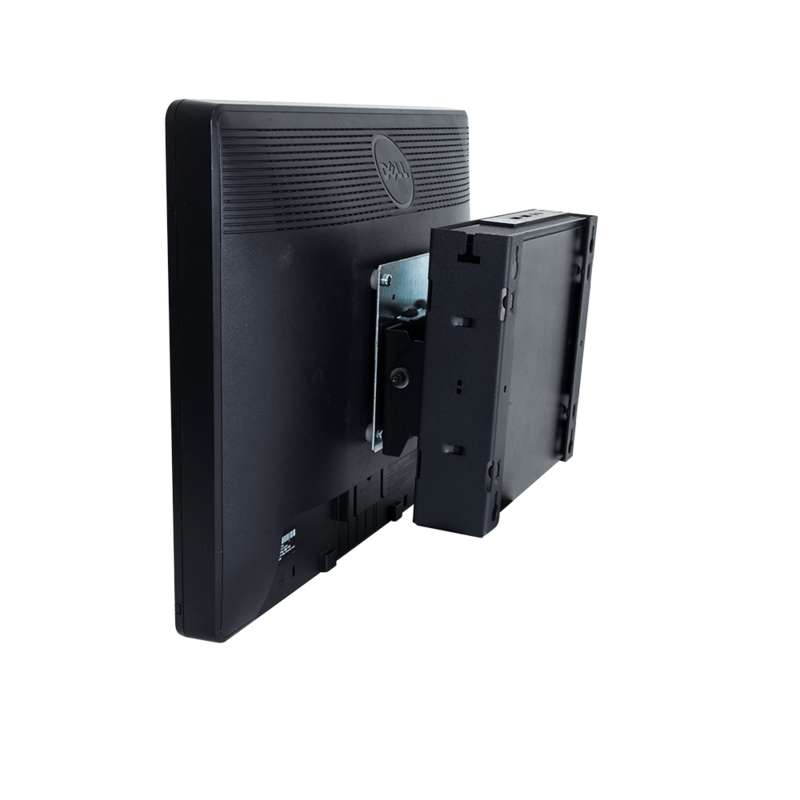 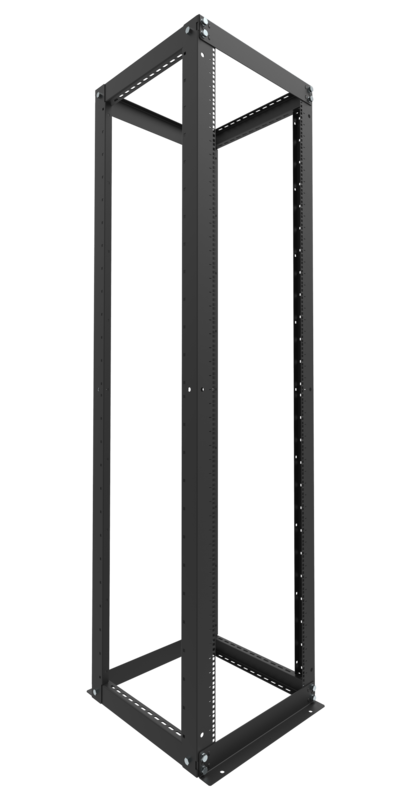 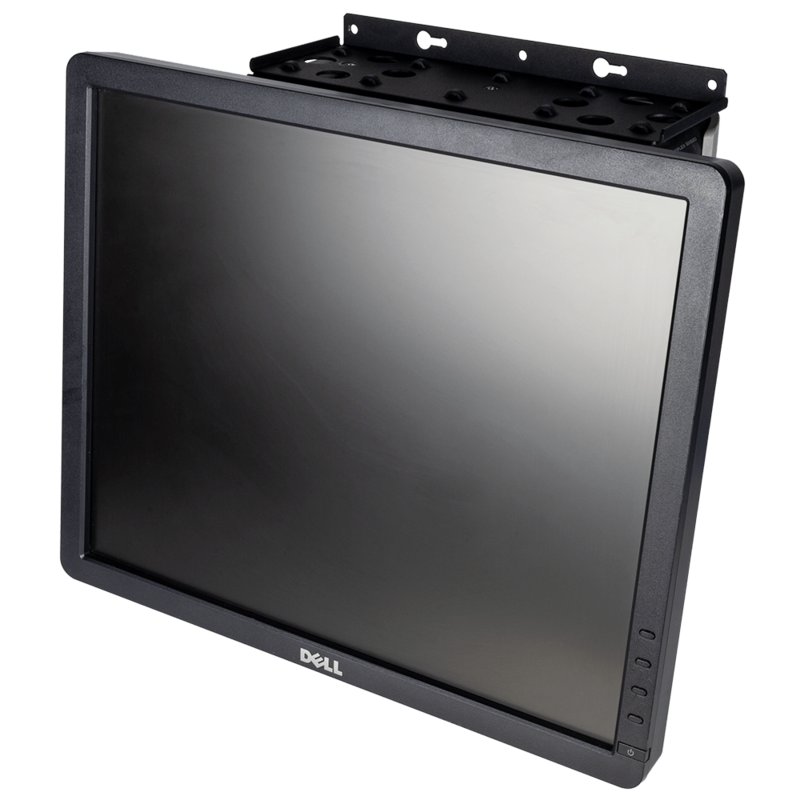 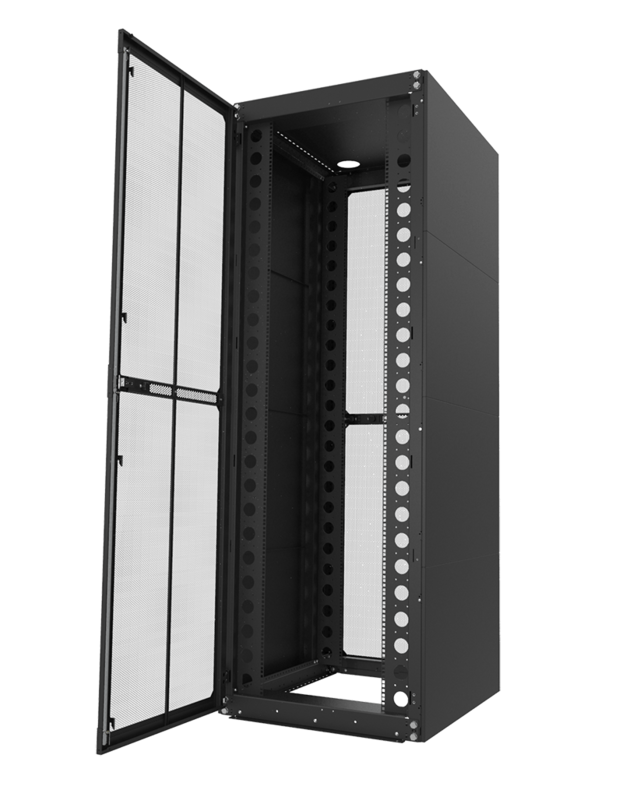 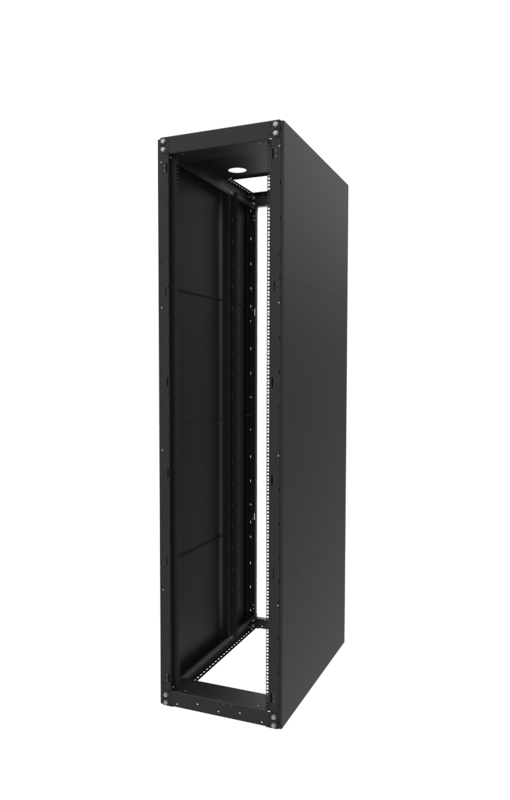 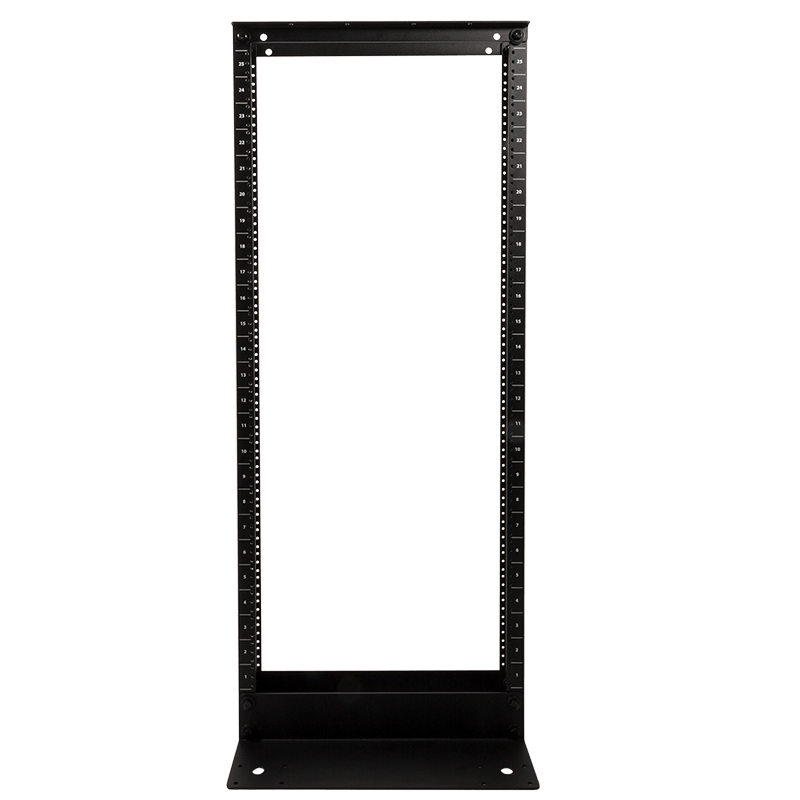 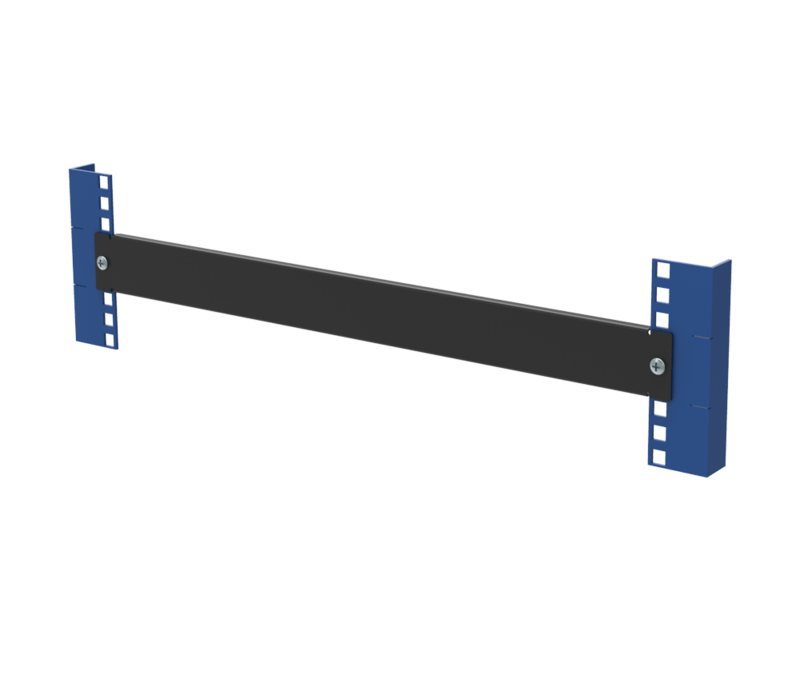 The desktop rack mount side panels come in 9 different sizes and are sold as as single units.You must order 2 side panels per desktop server rack if you wish to install side panels on the left and right side of the desktop rack stand. 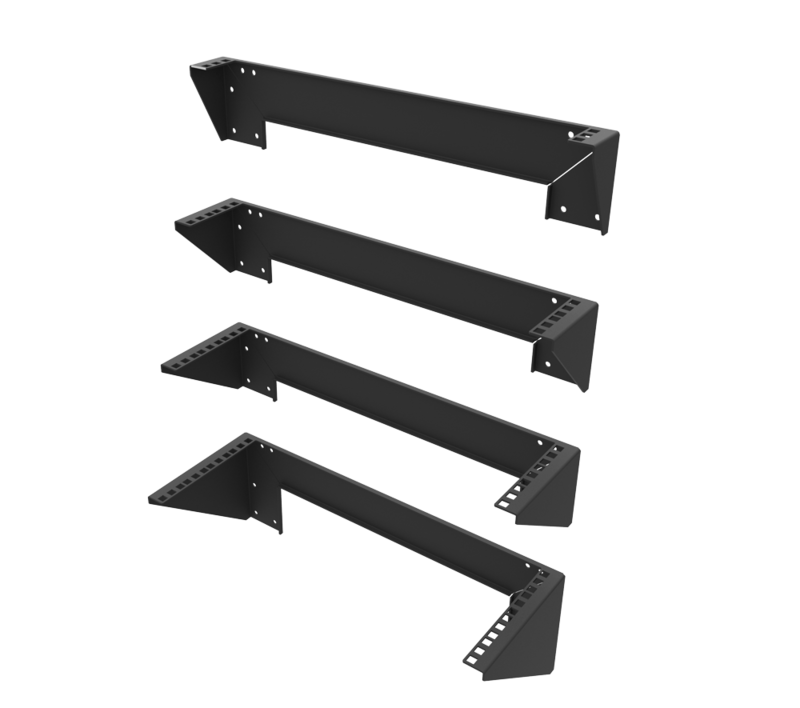 The desktop equipment rack side panels are easy to install. 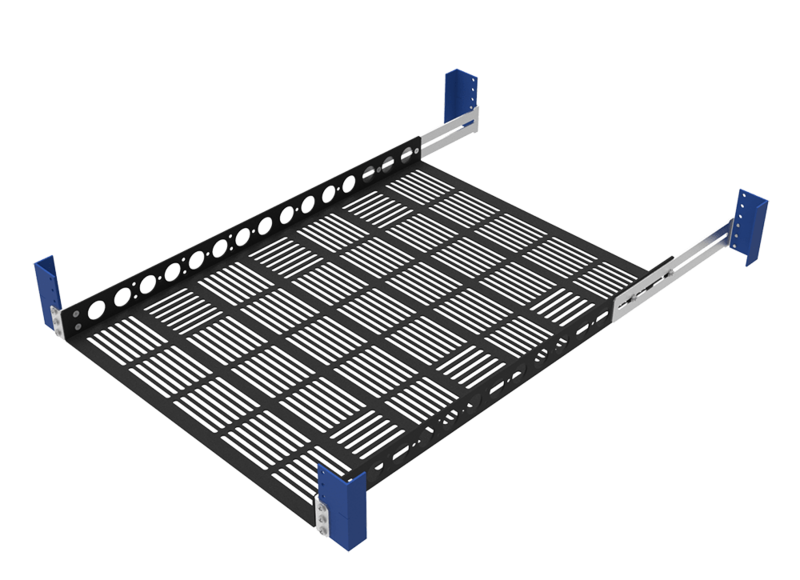 Filler Panels may be used to fill in the open spaces on the front, back and top of the Desktop Computer Rack. 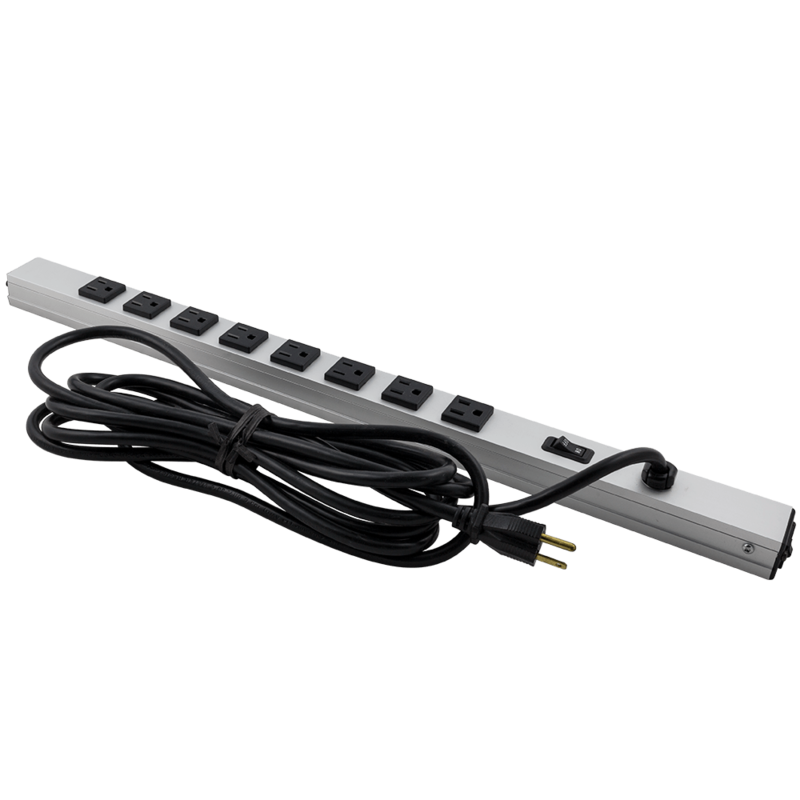 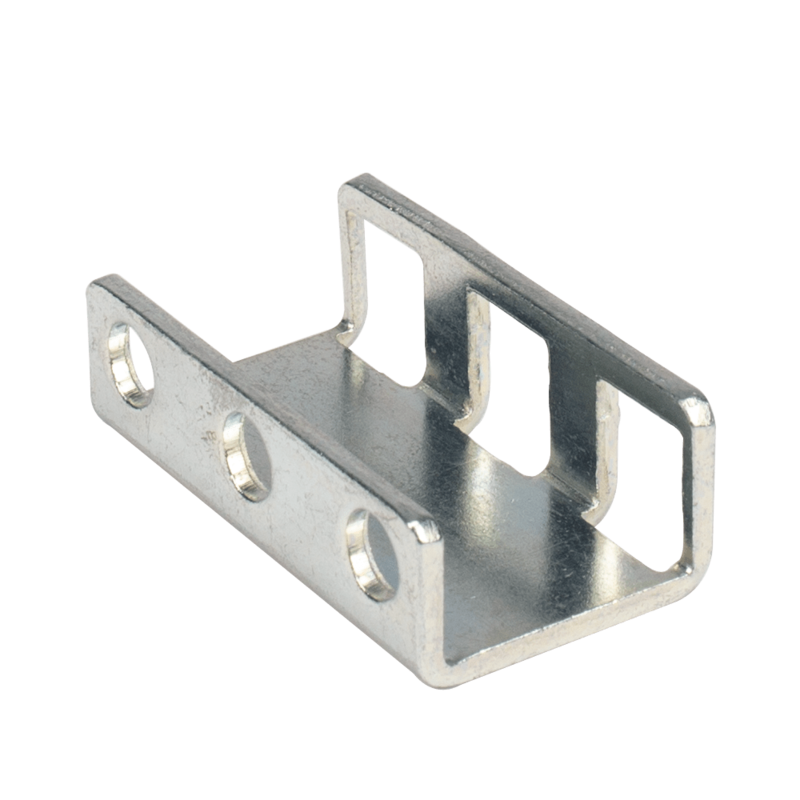 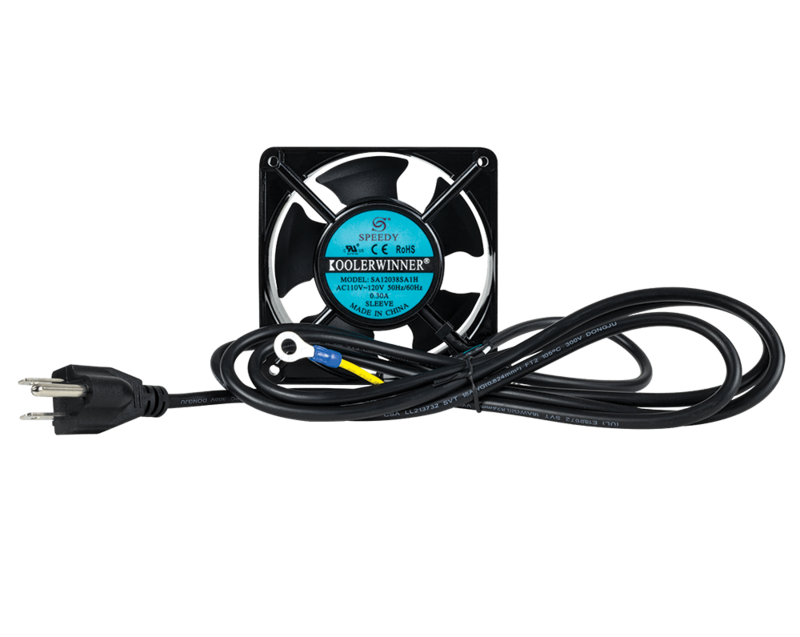 Any of these horizontal power strips will easily mount to the top, front or back of this Desktop Rackmount Kit.